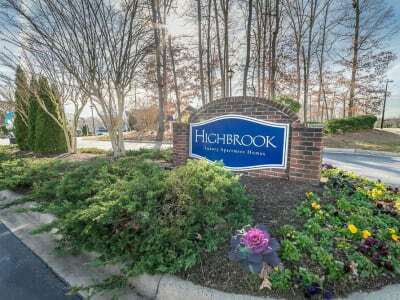 Tucked into a quiet pocket of the Piedmont Triangle, yet convenient via I-40 and I-85 to work at Volvo, Ralph Lauren, and HondaJet, The Enclave at Deep River in Greensboro, NC, situates you near everything that matters in your day. 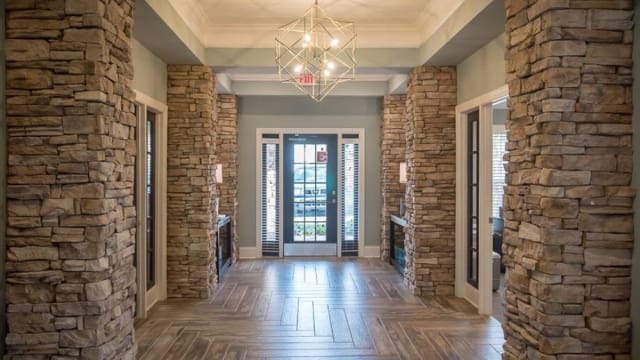 From chic boutiques to southern barbecue, our community puts the best of the region at your door. 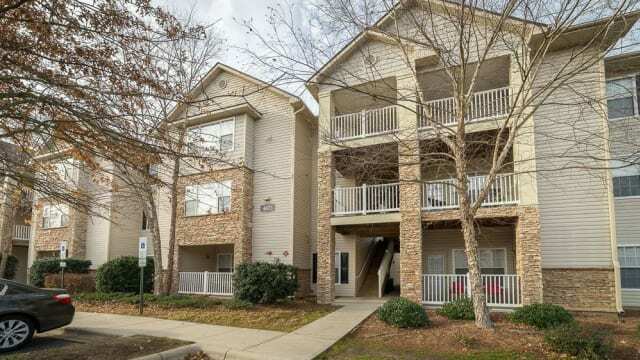 Whether you are headed to study at High Point University, cheer on your team at Greensboro Coliseum Complex, or swing a club at Gillespie Golf Course, our luxury apartments present limitless opportunities to live the lifestyle you deserve. 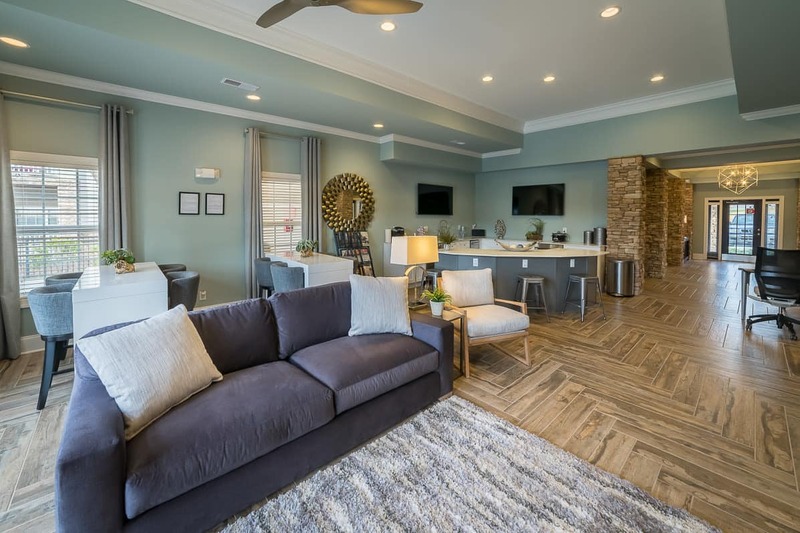 At our pet-friendly apartments near High Point, spacious one, two, and three bedroom floor plans and beautifully designed interiors are just the beginning. Bright, open layouts feature a huge walk-in closet, sleek black kitchen appliances, and luxurious garden soaking tubs. 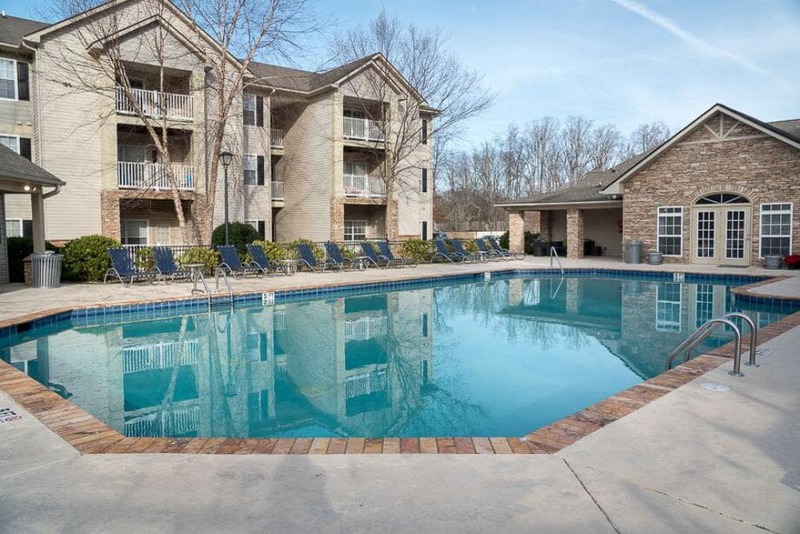 Lounge by the resort-style pool, stay toned in the 24-hour fitness center, and exercise the pup on the dog park right here on our beautiful grounds. 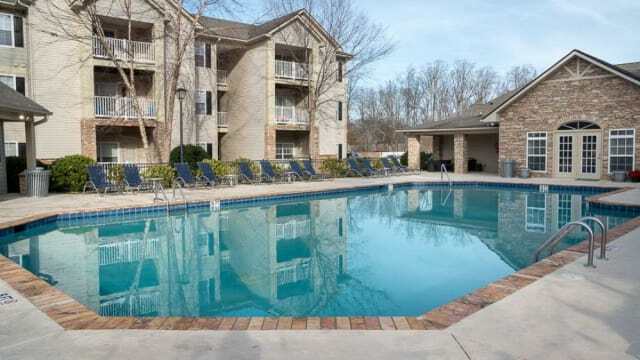 Easy, gracious apartment living is yours at our Greensboro, NC, apartments for rent. 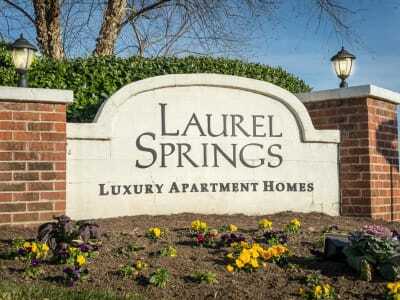 Visit us today, and let us give you the grand tour. 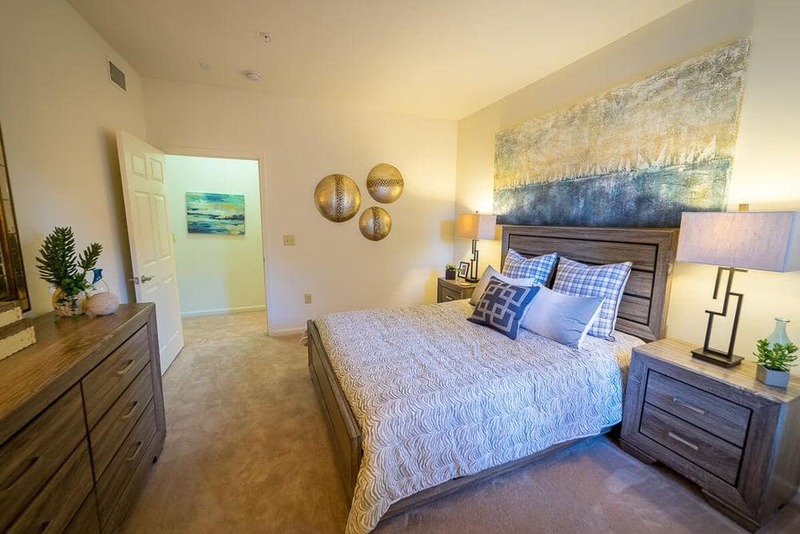 Experience the ambiance of life at The Enclave at Deep River. 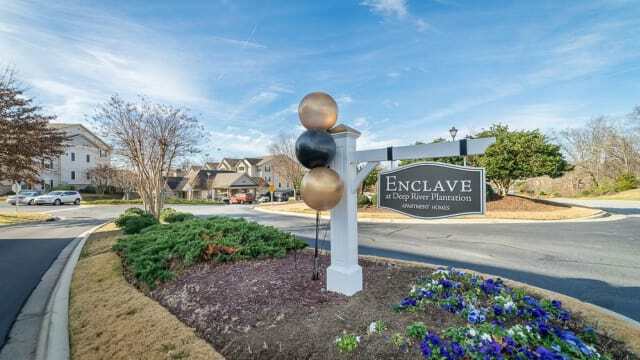 Enjoy opportunities and attractions galore all around The Enclave at Deep River. Check out the John Coltrane bronze statue or admire the World’s Largest Chest of Drawers. 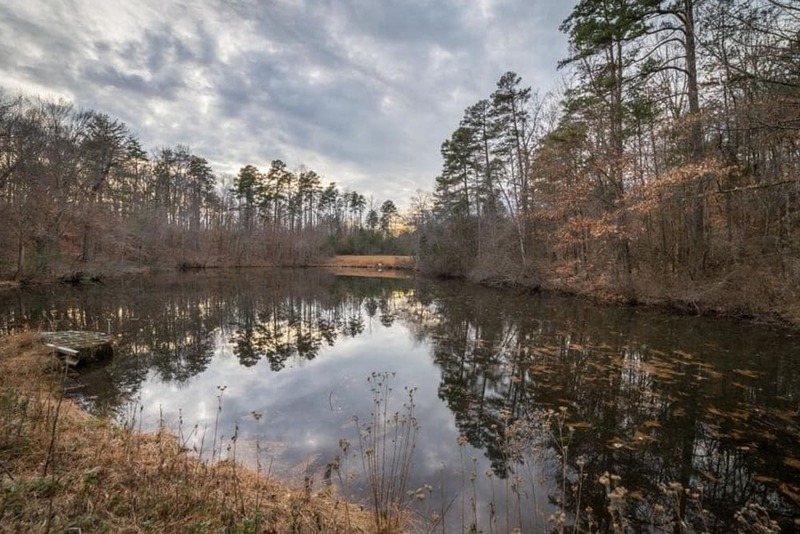 From the colorful butterflies of All-A-Flutter Farms, to world-class performances at High Point Theatre, the Piedmont Triad is alive with natural beauty, arts and culture, delectable dining, and fun. 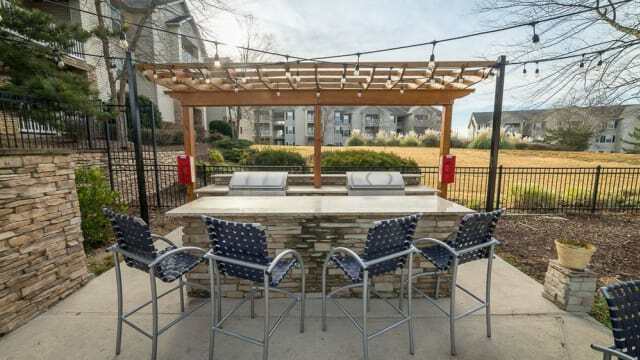 Contact our Greensboro, NC, leasing office to learn more about life in the Piedmont Triangle, and to schedule your VIP tour.